The art of protest and practicing civil disobedience is a trait that I have seen in many families, including mine. In particular several members of my family like to participate in marches. My father marched in Washington, D.C. during the Vietnam war. He was near peope that were tear gassed. You could say he was just another hippie but he didn't believe in the war. He reported for his medical physical and was one number away from being called up for the draft. During college I participated in several marches, including Take Back the Night as well as the March for Women's Lives in D.C. 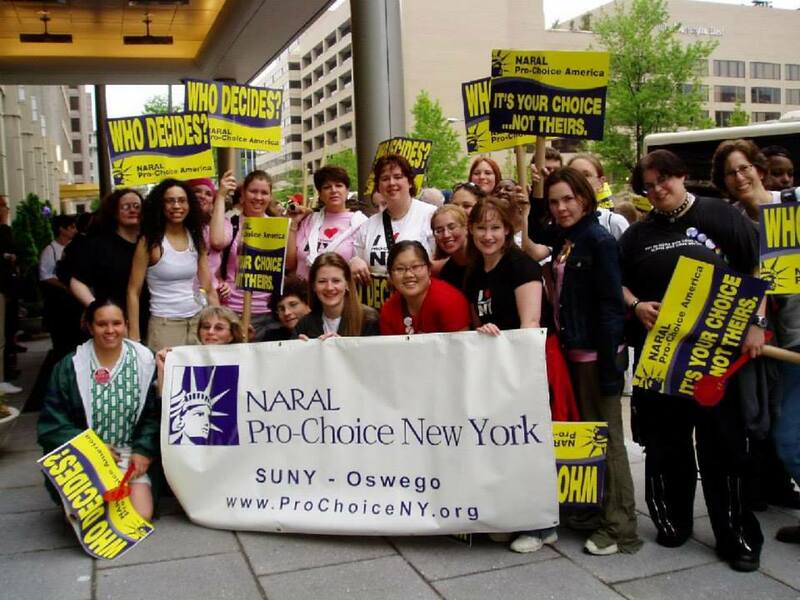 This is when I started to practice activism with the Women's Center at SUNY Oswego. These experiences truly changed my life as it gave me a voice to my experiences. When I was a young teenager I was involved in a very abusive relationship that nearly killed me. It has been hard to trust others with my story as not everyone believed me. That's why the #MeToo movement is so powerful and important. We need to listen to each other's stories. The Doherty family is continuing our legacy of protest with my aunt Rose participating in several marches including the last two Woman's March and several anti Trump marches and rallies. It makes me proud to see my family standing up for what they believe in. Did you know that archives are also interested in marches and collecting items like signs? Most recently Northeastern University collected signs before they were thrown in the trash at the end of the event. You can contribute your poster that you had at the Boston Women's March to their digital archive at https://artofthemarch.northeastern.edu. Many archives and libraries around the country are collecting items. I would recommend doing some research online and contacting them to see if they would be interested in your sign at this event or any other events you participated in. It's a whole other area to explore when you research your family tree. Did you find a picture of an ancestor holding up a sign in protest of a cause they believe in? Did they write an article in the newspaper about a particular issue? Maybe they have an arrest record for when they were participating in a demonstration. 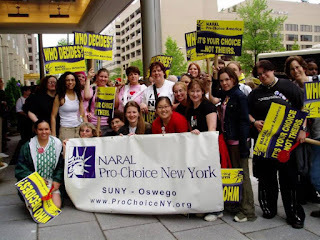 I have included a picture of me at the March for Women's Lives. I'm on the far right in the denim jacket holding a sign. I hope my ancestors find this picture and think of me and the causes I have helped champion.